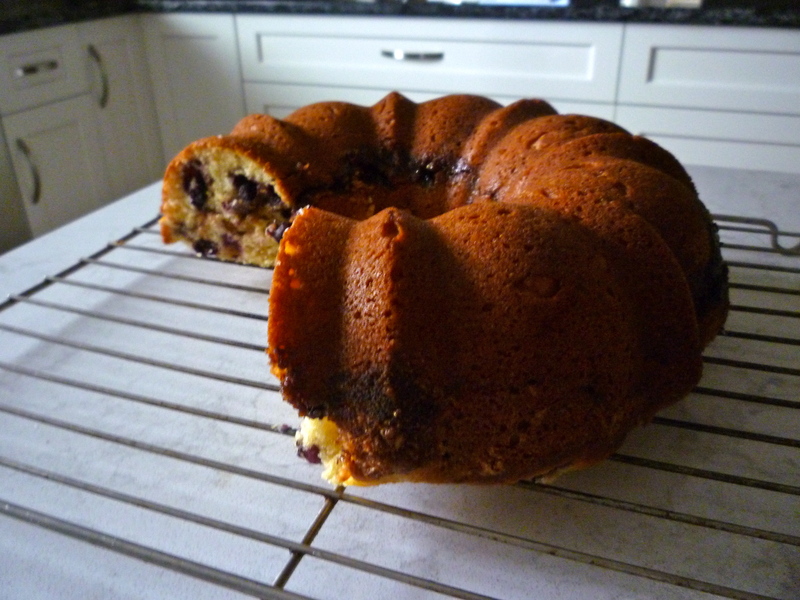 Could there be anything better than this Saskatoon Berry Coffee Cake warm from the oven? 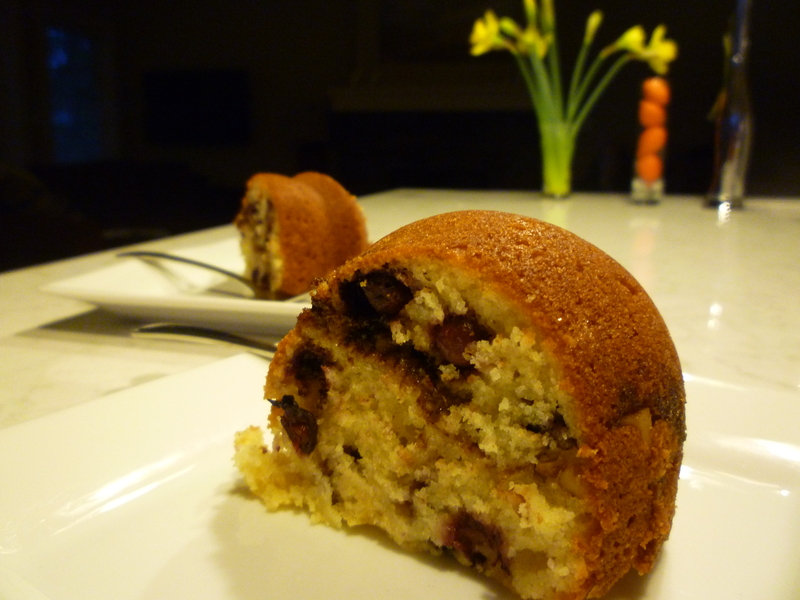 Freeze some Saskatoon berries in the summer to enjoy this cake on a cold winter morning. 1. Cream together sugar and butter, add eggs and beat well. 2. Combine flour, baking powder, soda and salt and add alternately with yogurt. 3. When well blended, add Saskatoon berries and stir gently. 4. Spoon half of the mixture into a well-greased pan (bundt, ring mold or 9″ square), sprinkle with nut mixture and top with remaining batter. 5. Bake at 350 degrees F. for 40 minutes. When slightly cool, sprinkle with icing sugar and lemon rind. This entry was posted in cakes, desserts and tagged cobble hill saskatoon berry farm, coffee cake, saskatoon berry, saskatoon berry coffee cake, saskatoon berry recipes, saskatoons, walnuts. Bookmark the permalink.